Why hello there and happy Thursday! 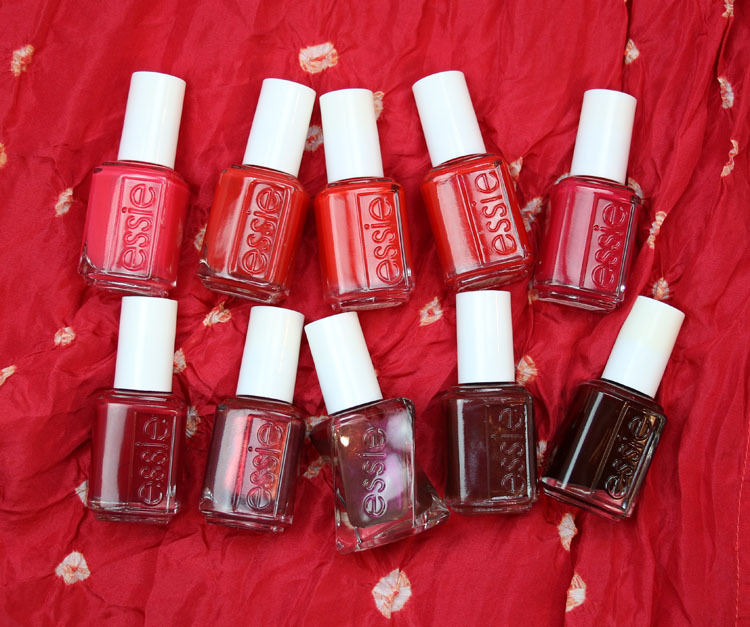 Today I have my favorite red essie nail lacquer colors for you. 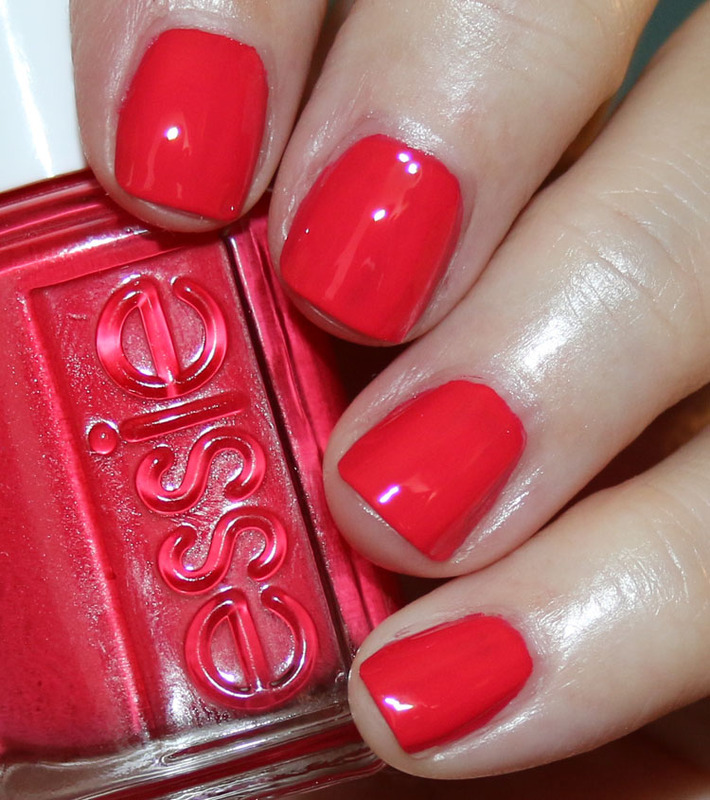 As you probably know, essie has a TON of red polish but even so, this wasn’t too hard for me. 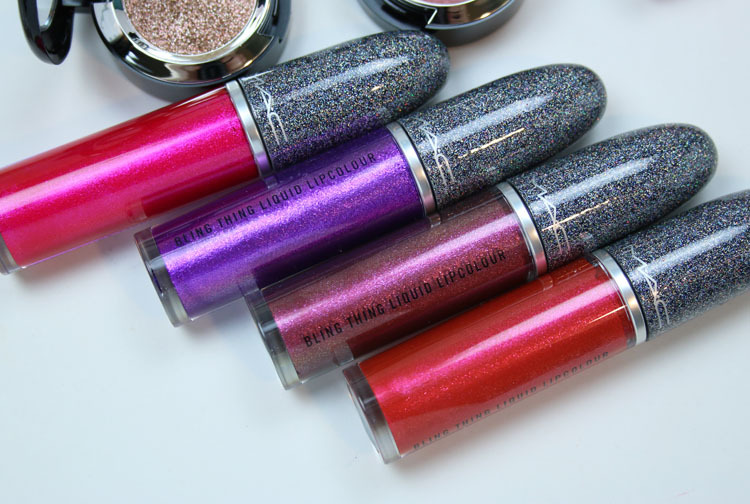 There are a few that are very long-time favorites of mine, and some newer ones. eclair my love is a gorgeous poppy pinkish/red, which I love. hiking heels is a super bright cherry red. Today I’ve got the Jessica Phenom What’s The Scoop Collection. This trio of new colors comes in their gel formula (which applies and removes like a regular polish) and is very spring inspired. 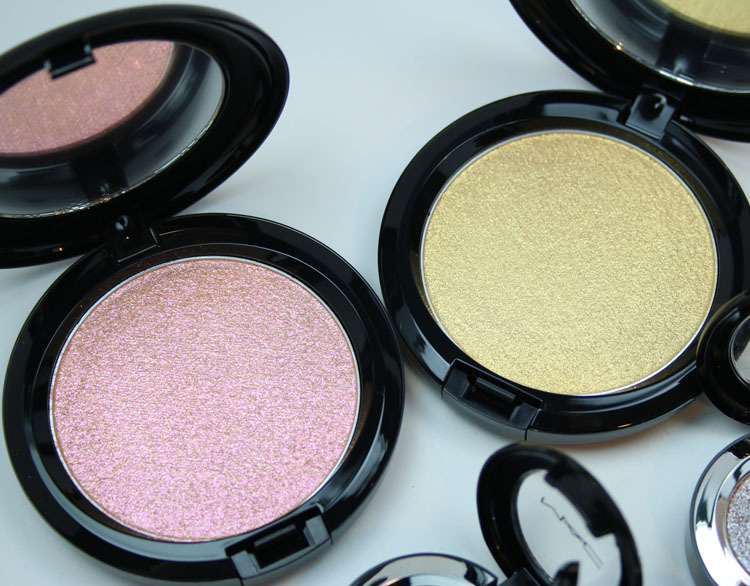 I don’t know when exactly these shades release but it should be fairly soon. All of these swatched nicely with just two coats and I had no formula problems. 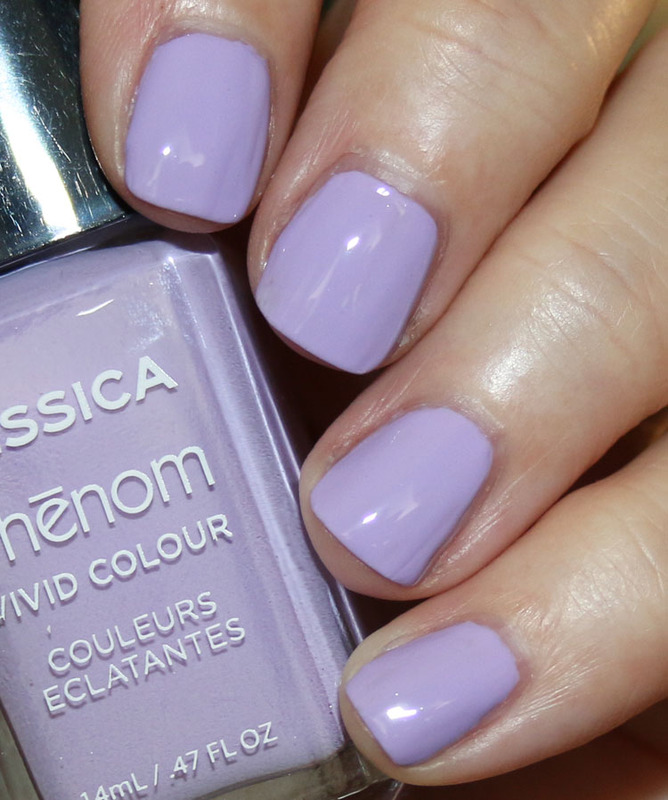 Honey Lavender is a light lilac creme. Pistachio is a perfect pistachio green creme. 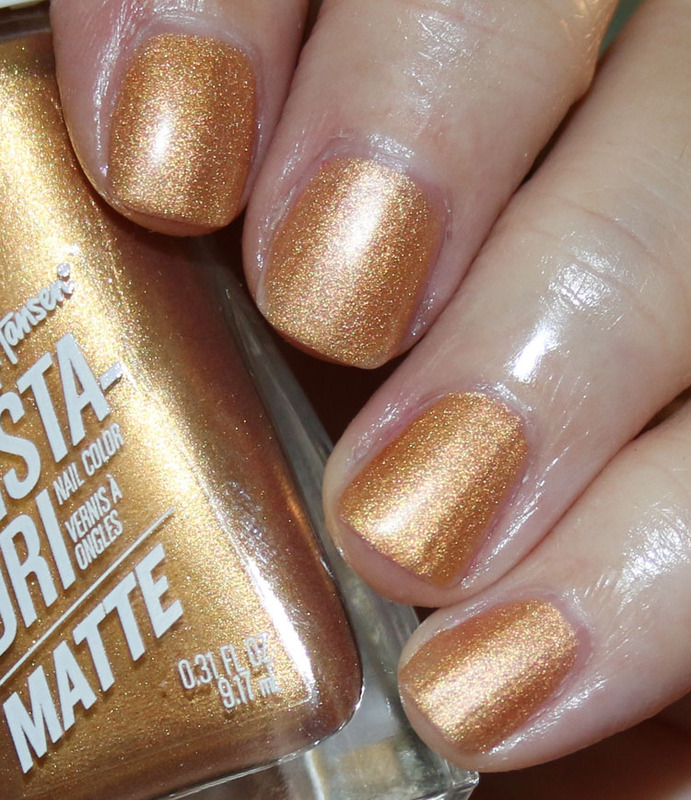 Hey there and welcome to the new Sally Hansen Insta-Dri Matte Metallic Collection! 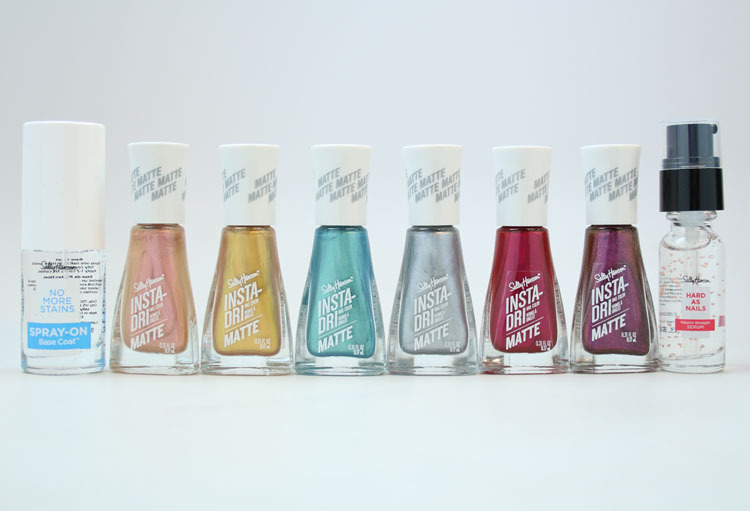 The Sally Hansen Insta-Dri Matte Metallic Collection features six new shades with a metallic, matte finish. But that isn’t the only new thing here. They also have the No More Stains Spray-On Base Coat, which smooths nails, fills ridges and prevents streaks and yellowing with just one quick spray. It actually does work really well with just one spray per nail. 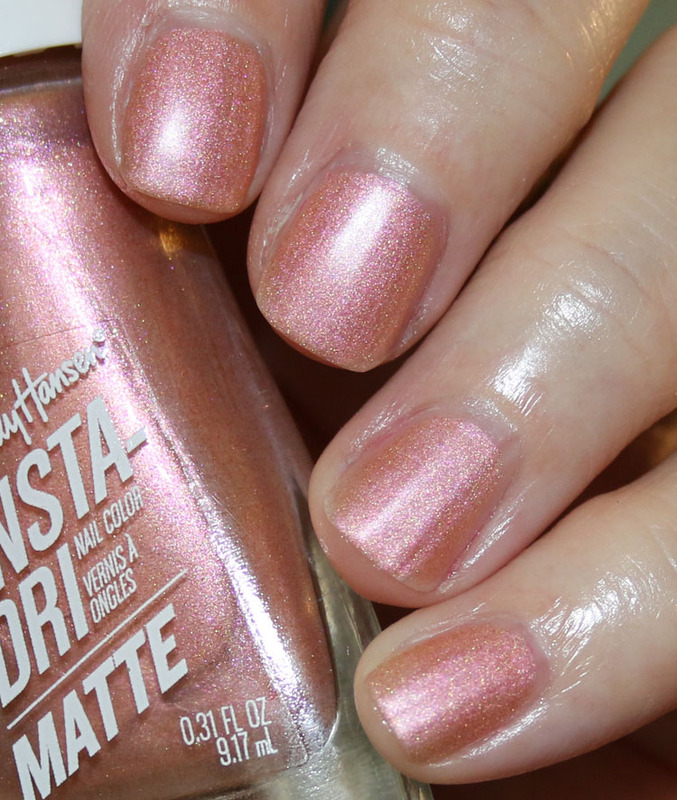 It does get on your fingers around the nail, but it doesn’t work like a classic base coat, so you don’t feel like you have polish or stickiness on your skin. And it has a very light odor – no strong gross smell! Another new item is their Hard as Nails Vitamin Strength Serum. 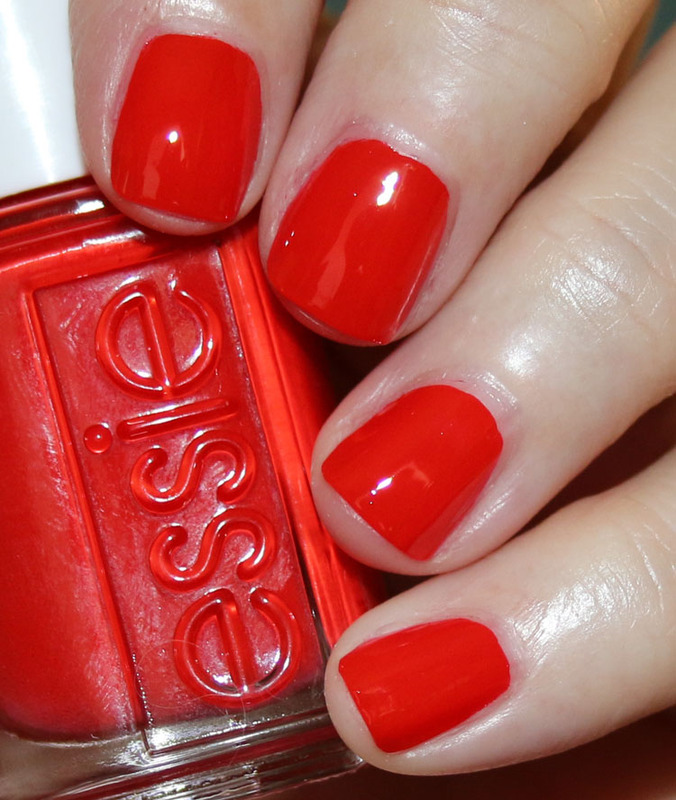 Just one pump hydrates your cuticles and helps strengthen your nails. It has no sticky feeling at all and basically no scent. 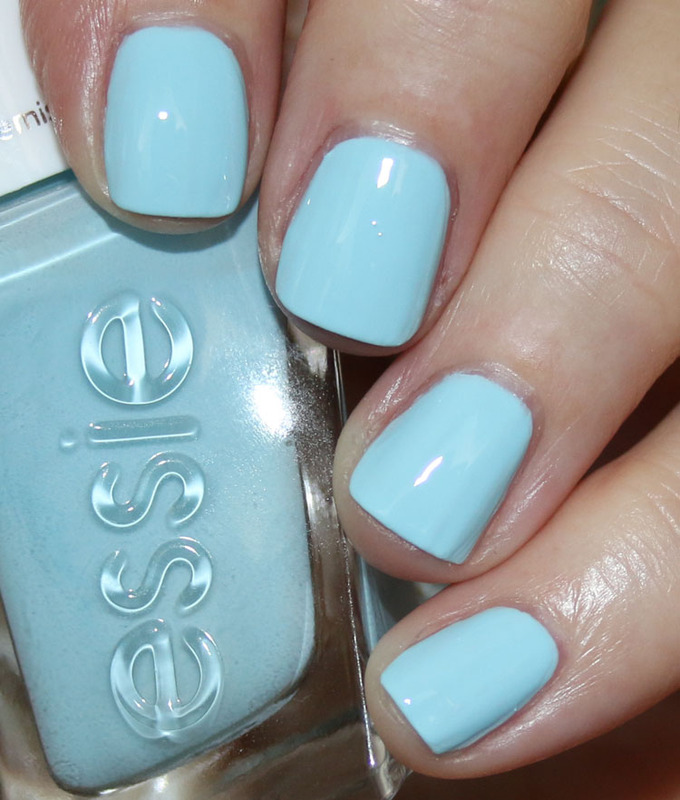 Today I’ve got my favorite blue essie nail lacquer colors for you. 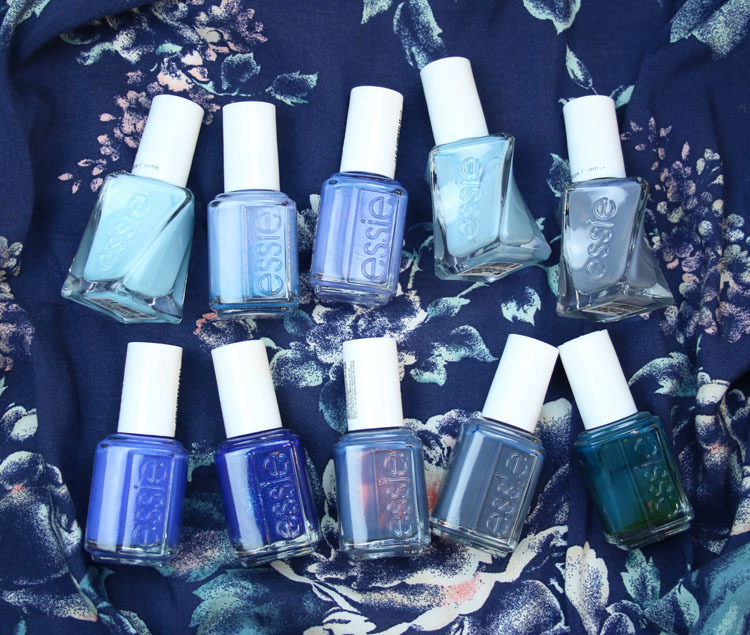 Believe it or not essie really has a lot of blue shades, so it wasn’t quite as easy to pick out my favorites as some of the other shades were. 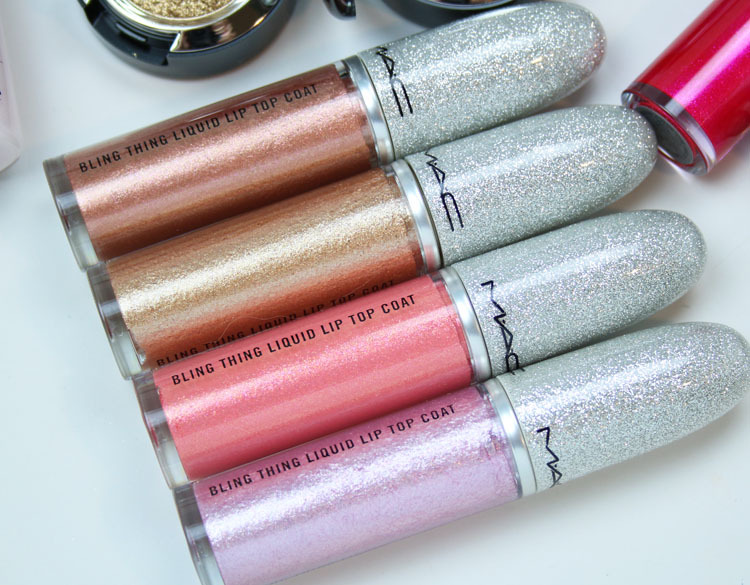 But I think overall I found the best ones. What I like about these is that they really go the full range of the blue color spectrum. dye-mentions is a beautiful pale sky blue creme. lapis of luxury is an oldie but a goodie. 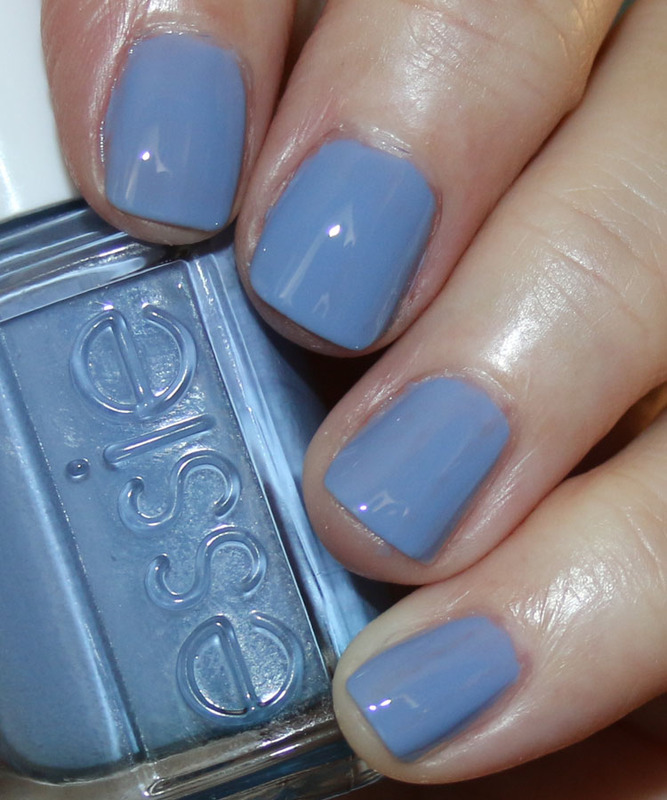 It’s a periwinkle blue-ish shade. Hey there and happy Wednesday to you! 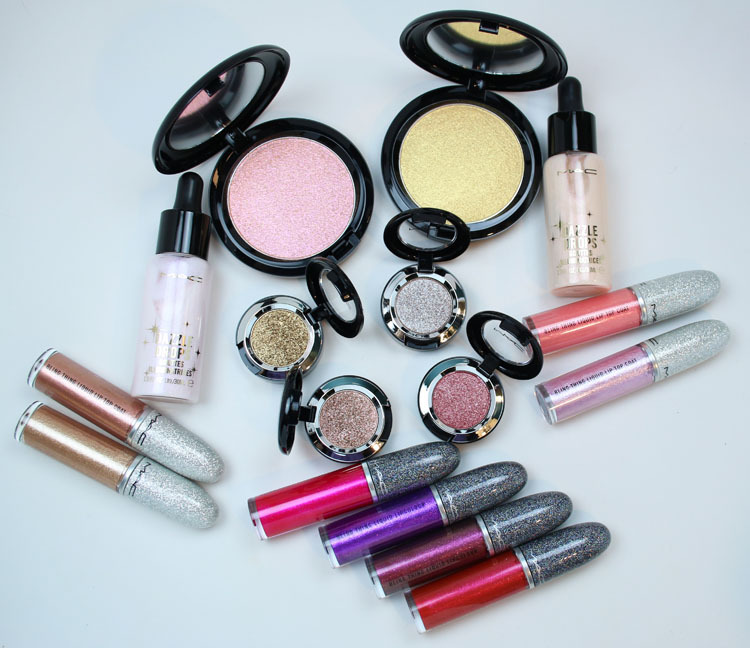 The MAC Get Blazed Collection launches April 11th online and in select MAC locations and I’ve got a nice sampling of the super sparkly, metallic collection for you today.